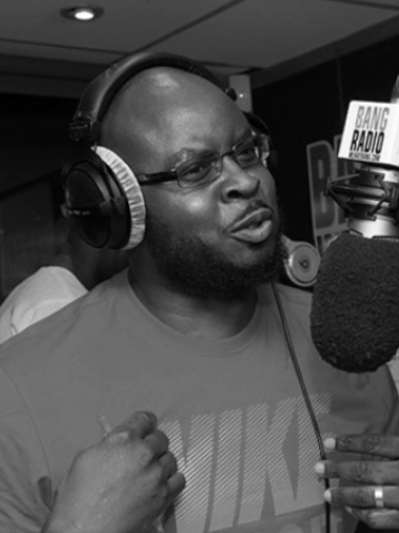 Jon Briggs is a promotional voiceover who has worked on radio, TV and live events throughout his 30 year career. 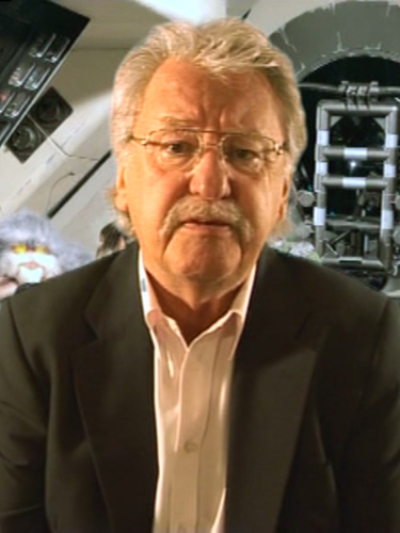 Jon is best known as the original UK male voice of Siri and the announcer for BBC 2’s The Weakest Link. 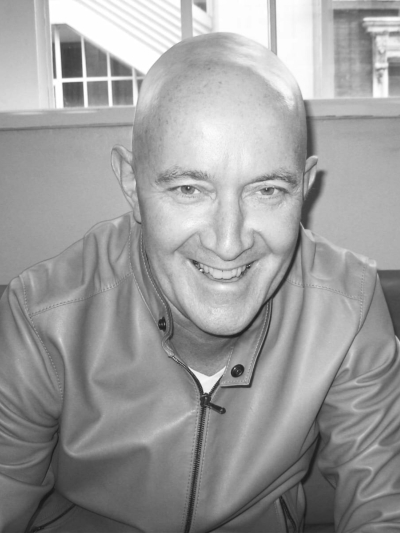 David Vickery is a continuity announcer who since 1983 has voiced for a global array of television channels that includes Channel 4, Discovery, More4, Biography Channel, Disney and Channel 5 – for which he was selected as the launch announcer back in 1997. 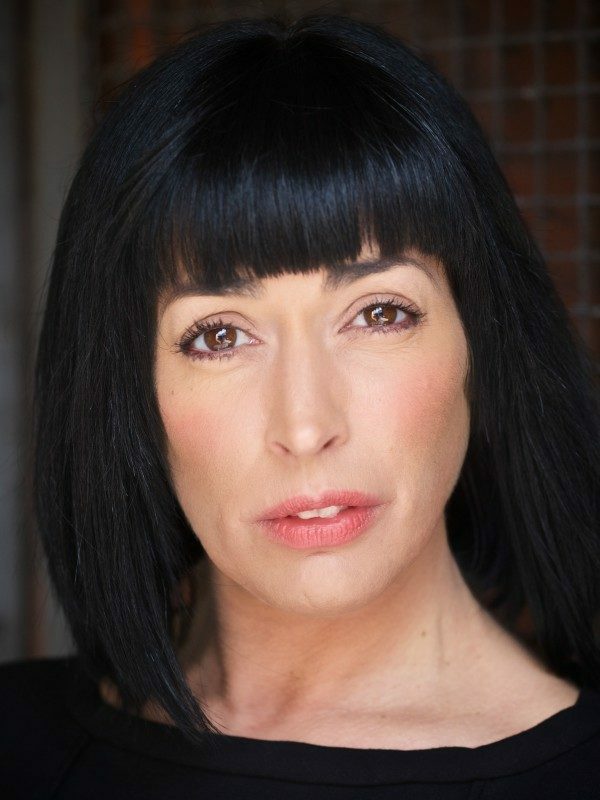 Nadine Shenton is an actor and voiceover with over 30 years of experience performing on the stage, TV, radio, SatNavs, aeroplane safety announcements…literally every medium or platform you can think of. 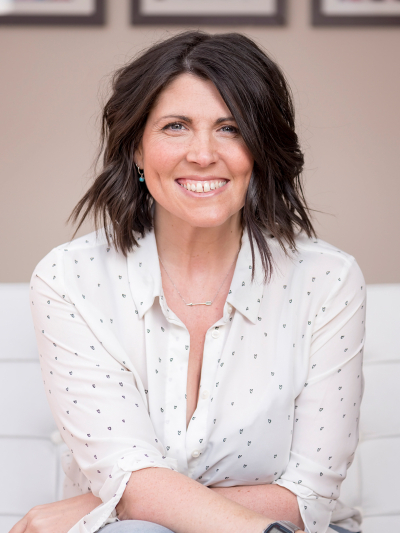 Louisa Gummer is a highly-experienced, award-winning voice artist who has provided her warm, silky and informative voice to major commercials, corporates, documentaries, e-learning, audiobooks, promos, games and more. 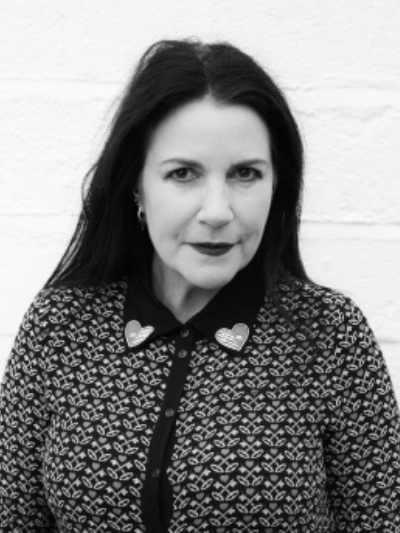 Marylou Thistleton-Smith is the founding director of The Voiceover Gallery, one of the UK’S largest full-service voiceover agencies, with 4 professional studios operating in Manchester and London. 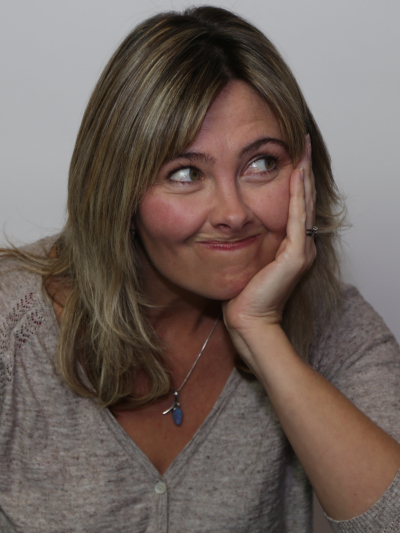 For 25 years, Julie-Ann Dean has been a professional voice actor, starring in over 30 animated series worldwide including popular shows like Paw Patrol, Wakfu, Fancy Nancy and Toby’s Travelling Circus. Over his 27 year career, Andy Turvey has been the voice of over 60 cartoon series, childrens’ toys, games, online training courses and even the self-checkouts in leading supermarkets. 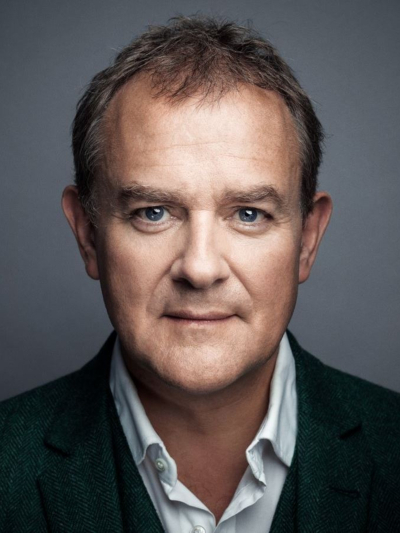 For 28 years, Hugh Bonneville has been a staple of British stage, film and television and voiceover. He has starred in classics as diverse as Notting Hill, Hamlet, Paddington and Downton Abbey, which have netted him nominations across BAFTA, Emmy and the Golden Globes. Ian Mactavish is the owner and founder of Radioville, a team of highly skilled radio and television commercial specialists, who have been creating commercials for globally iconic brands for over 36 years. 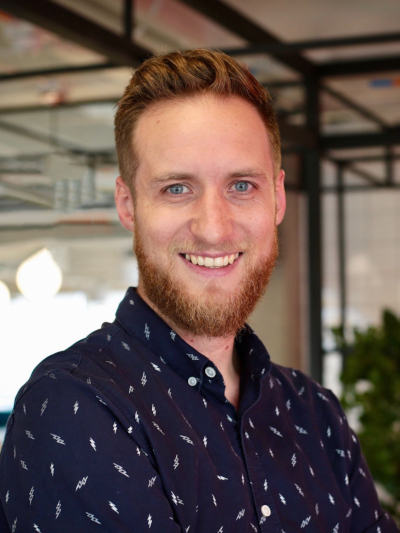 Sean Carnegie an account director and producer at Radioville, one of the UK’s leading radio creative agencies, producing award-winning radio campaigns for the UK’s most well-known brands such as Carphone Warehouse, Screwfix, Guinness and many more. 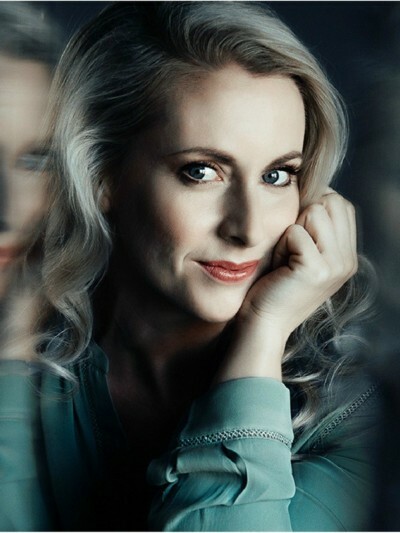 Jane Farnham is a TV presenter, corporate presenter and voice artist who has been gripping the attention of audiences for over 15 years. 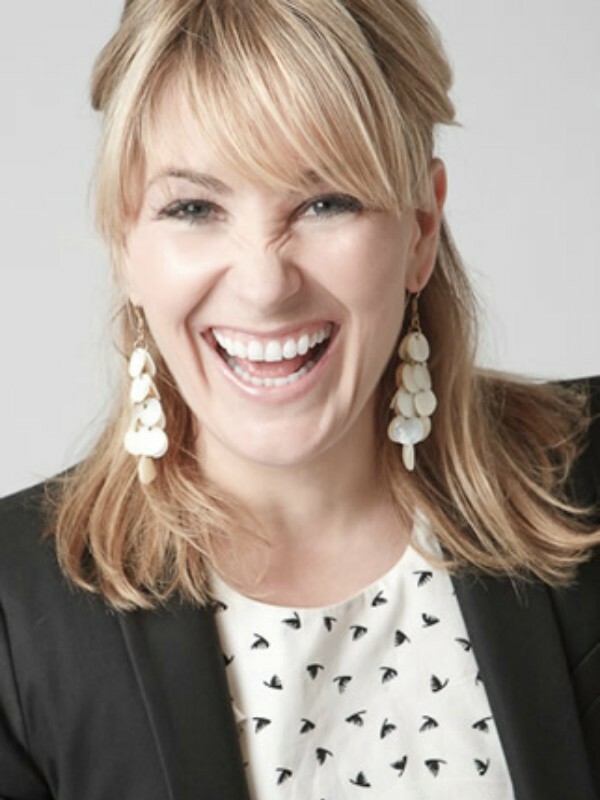 Jane runs two successful online agencies, providing exceptional UK voiceovers and presenters, wherever they’re needed. 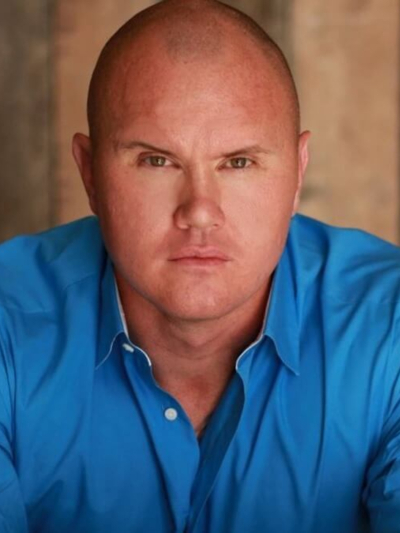 With over 20 years as a professional voiceover artist, J Michael Collins has worked with some of the biggest companies, sports leagues, and organizations on the planet. This will be JMC’s second appearance at One Voice. 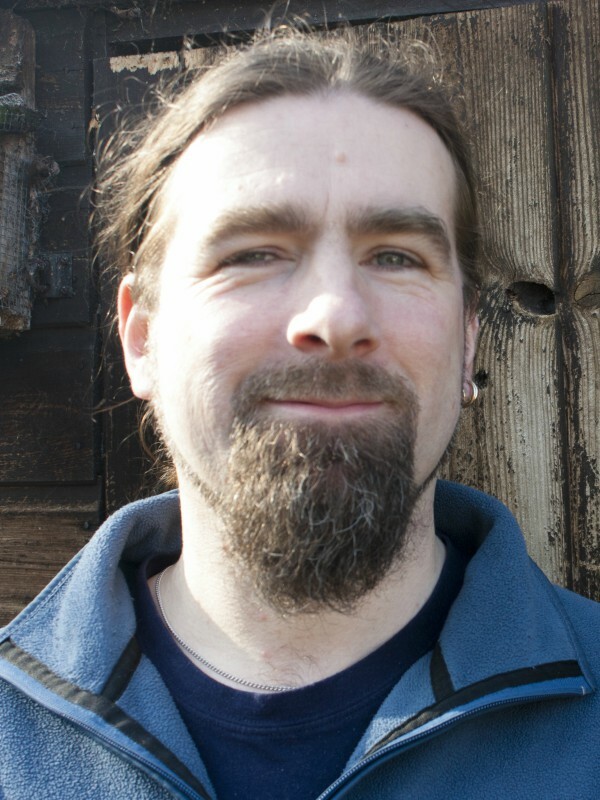 Nicholas Jones is the owner of Strathmore Publishing. Since 1994, Strathmore Publishing has recorded over 1,000 audiobooks with readers as diverse as Ian McKellen, Lenny Henry, Juliet Stevenson, Michael Palin, Peter Kenny, Richard Dawkins, and Bono. 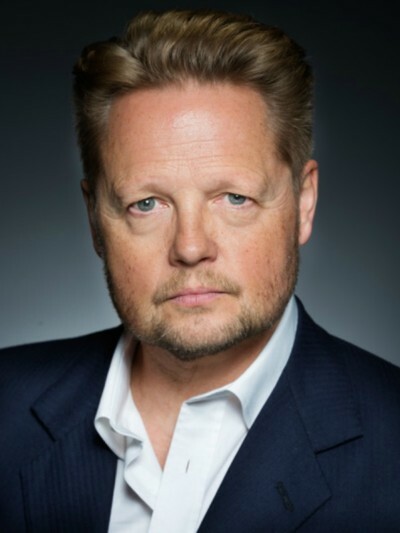 Marc Silk is an English voice actor who has given life to beloved and instantly identifiable characters across film, gaming, animation and beyond, including greats such as Danger Mouse, Johnny Bravo, Pingu, Scooby-Doo & Shaggy and many many more. 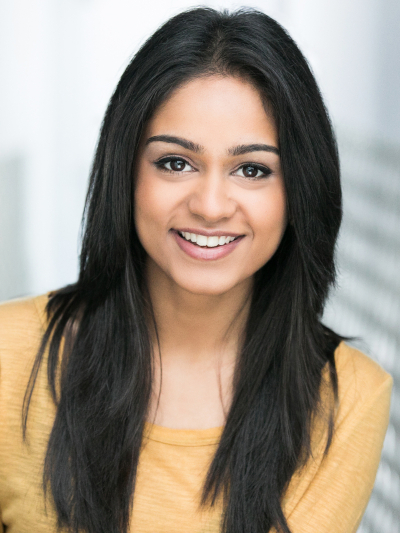 Bhavnisha Parmar is a voice artist who provides both English and Hindi voice work in nearly every genre of VO there is. Bhavnisha currently stars as Sonya Khan in the latest series of Doctor Who. 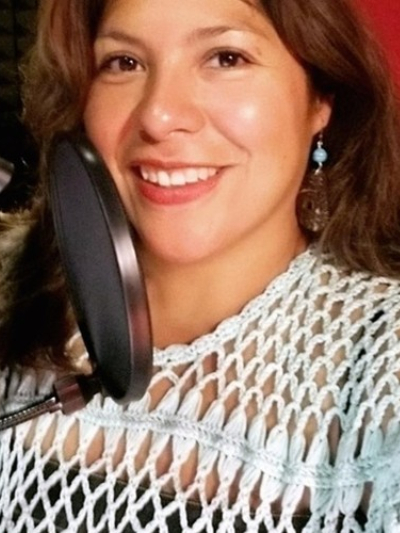 Sophia Cruz is a bilingual voiceover artist, specialising in flawless English and Spanish voiceover work. 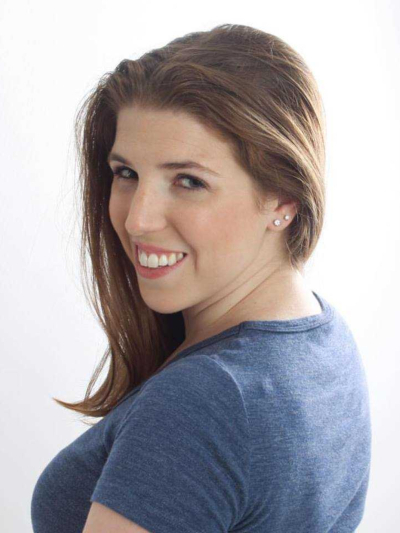 She is also the co-territory controller in charge of Gravy For The Brain LATAM. 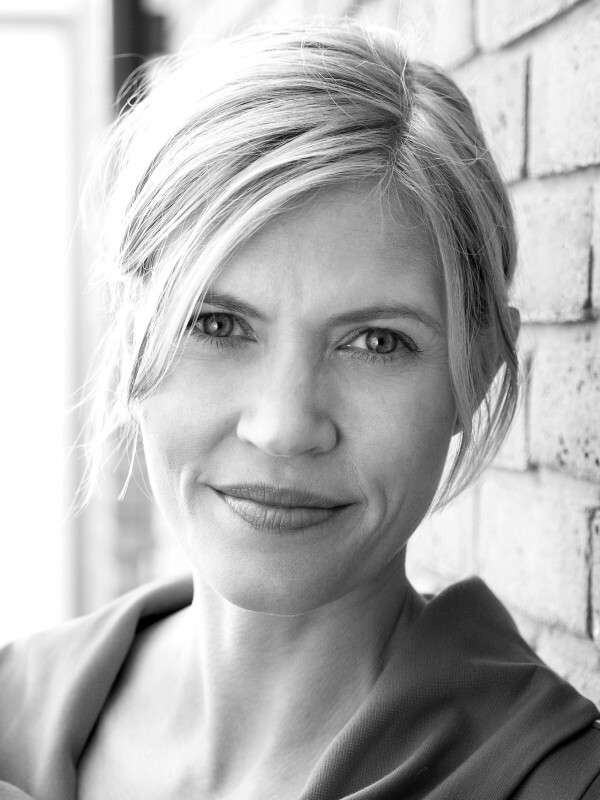 Sarah McLeod has extensive experience working in the film and television industry for over twenty years as an actress, voiceover artist, teacher and producer. She is best known for her role as Rosie Cotton in the world-famous Lord of the Rings Trilogy. 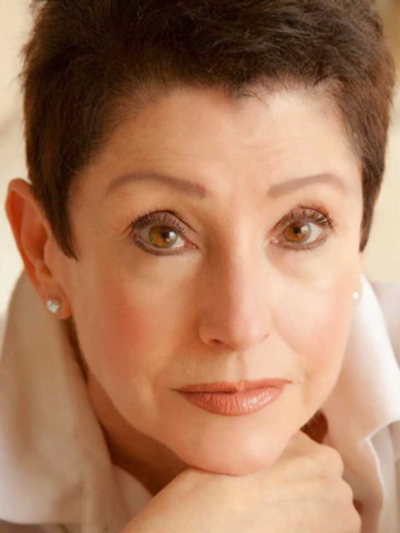 Debora Duckett is the founder of dB Talent, a voiceover talent agency that has represented professional union and non-union voiceover actors since 1979. 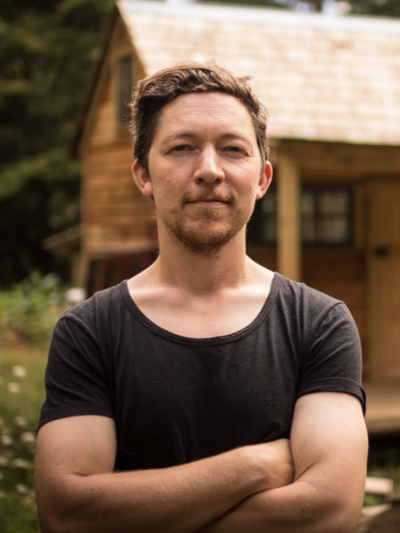 Mike Russell is an expert of audio production, who works as both the Creative Director at Music Radio Creative, as well as helping his 100K+ YouTube subscribers solve their audio issues with his pro guides. 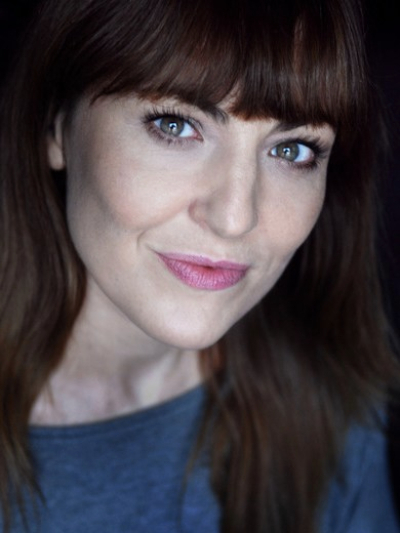 Since 2010, Joanna Shiokka has worked as both a voice agent and production manager at some of the UK’s most prolific voiceover agencies, including The Voiceover Gallery and Chatterbox Voices. 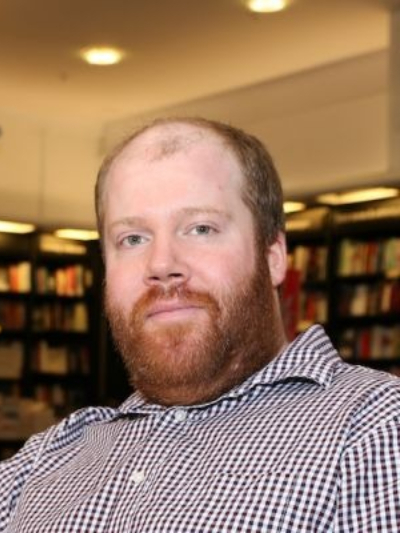 Paul Stark works as the Audio and Digital Manager at Orion Publishing, with over a decade of experience publishing print media and bringing audiobooks to life. 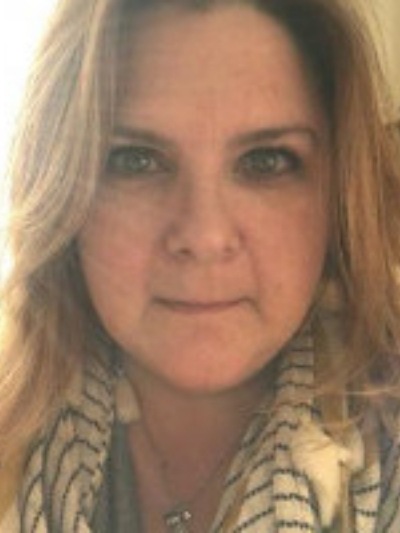 Abigail Longstaffe is the International Business Development Manager at The Mandy Network where she runs development teams in the UK, US and Canada. 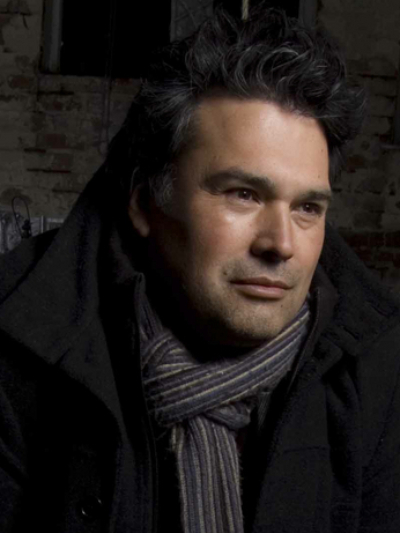 Stéphane Cornicard is an award-winning multilingual actor and director, who is best known for his roles as Jean in Saving Private Ryan, Liquid Snake in the Metal Gear series and Gabe Logan in the Syphon Filter series. 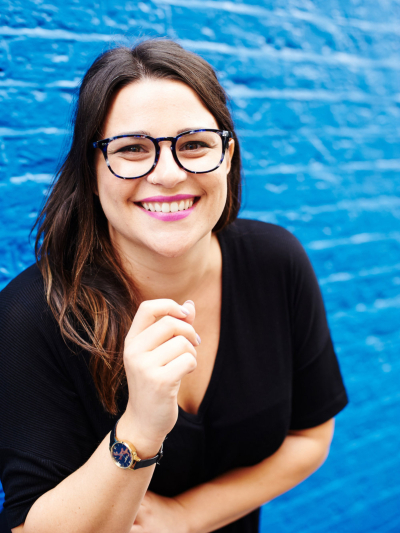 Kelsey Bennett is the continuity manager and announcer for Channel 4/E4, casting the perfect VO artists to act as the brand voice for the 4 networks. 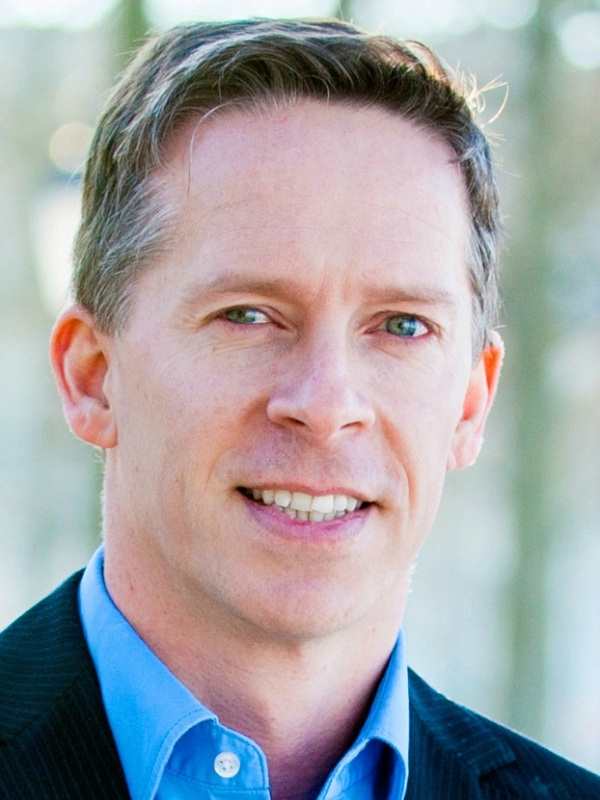 Matt Dubois is an Entrepreneur and CTO who is best known as the founder of Voiceovers.com and VoiceCastingHub. Medina Ashabi Ajikawo is a professional actor and voiceover artist based in London, who is also the founder of GLOBAL 7 Casting agency. 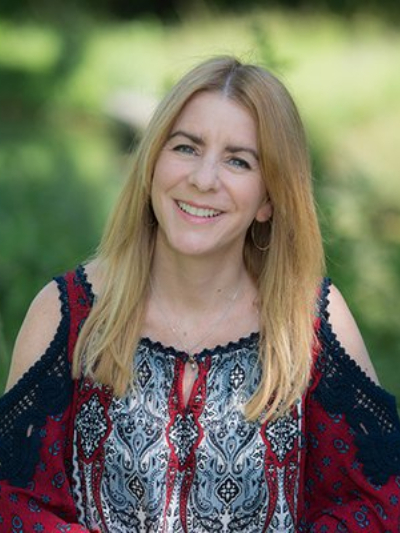 Marcie Tobias is an award-winning writer, director and producer who uses her expert insight to help her global array of voiceover clients and alumni reach the highest tiers of their voiceover careers. 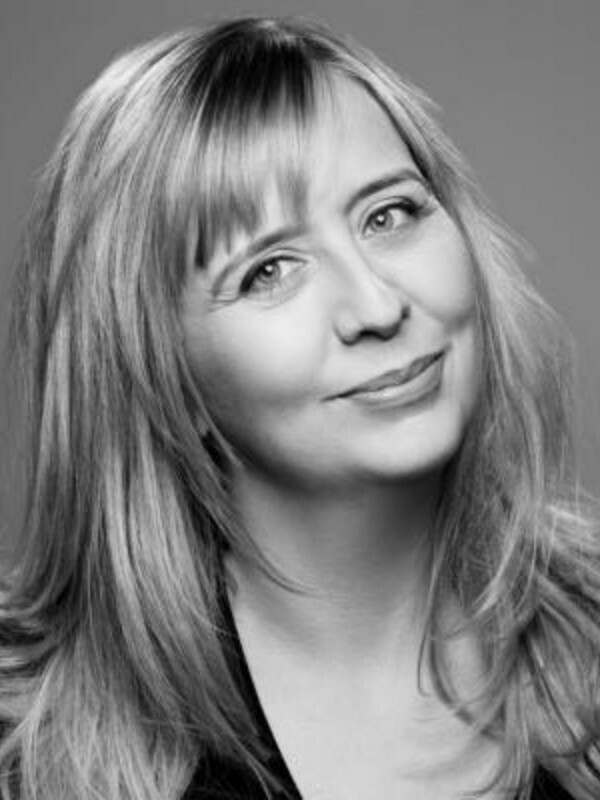 Tanya Rich is a British voiceover artist with more than 30 years of experience in the industry, providing her voice to clients around the world that include the UK, USA, EU, UAE and Australia. 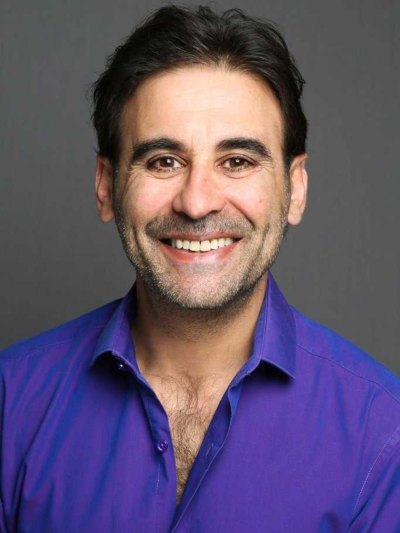 Raji James is an actor who has appeared in some of Britain’s most iconic films, TV shows and stage productions over his 25 year career. 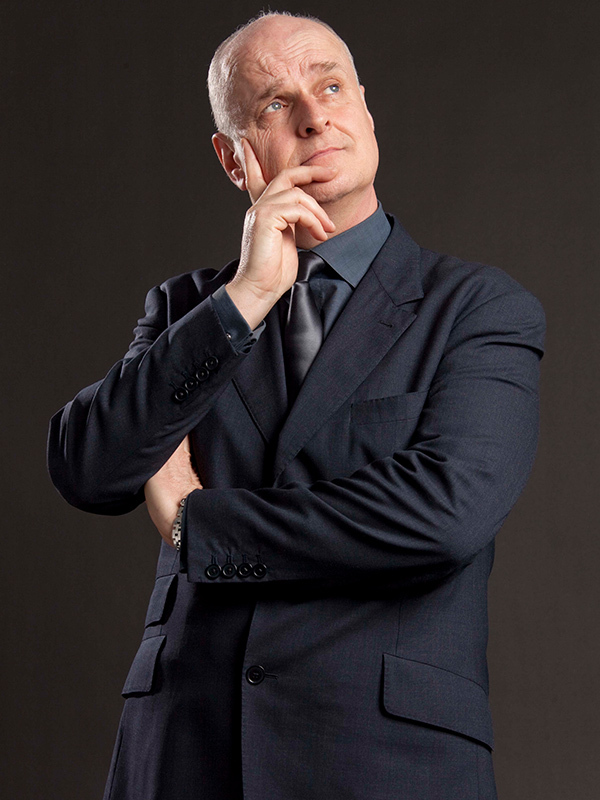 He also lectures for college and university students on a range of subjects relating to acting and production. 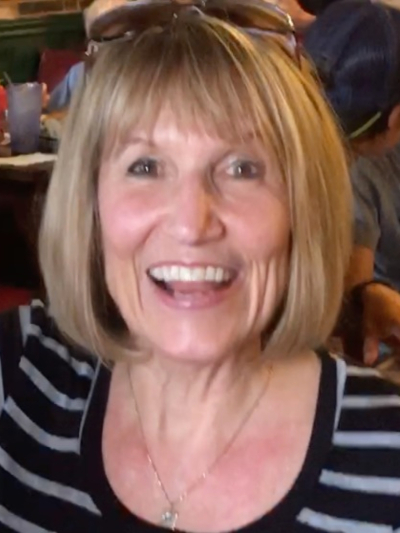 Krysten Sears is a Speech Language Pathologist at the Evelyn Trammell Institute for Voice and Swallowing at the Medical University of South Carolina, who has both a B.A. and M.S. in the field of speech and languages. 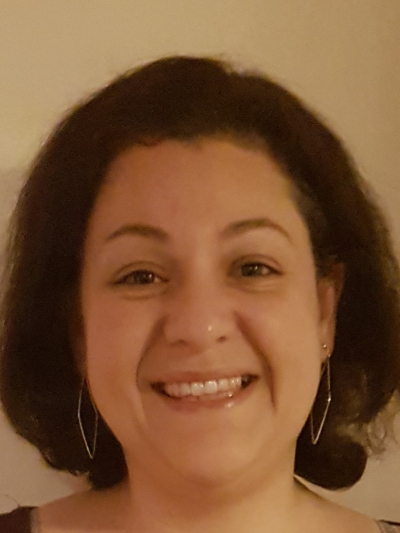 Since 2005, Annette Rizzo has been providing voiceovers, copywriting and creative production to major international brands that include Marks & Spencer, Kenwood, Vodafone, Rolex, Bloomingdales, Hobbycraft and Topshop. 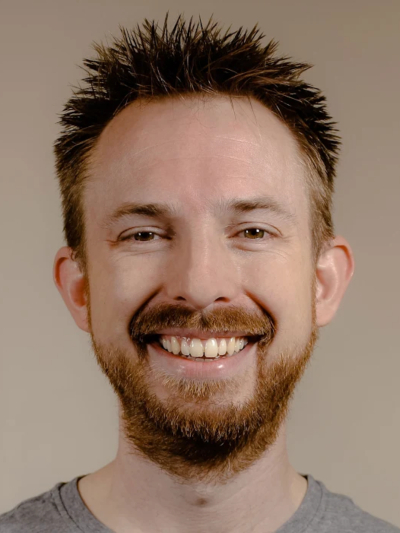 Toby Ricketts is an award-winning voiceover artist, who works with big-name global clients such as Facebook, Google and Samsung. He was also the winner of 4 One Voice Awards at the inaugural 2018 ceremony. 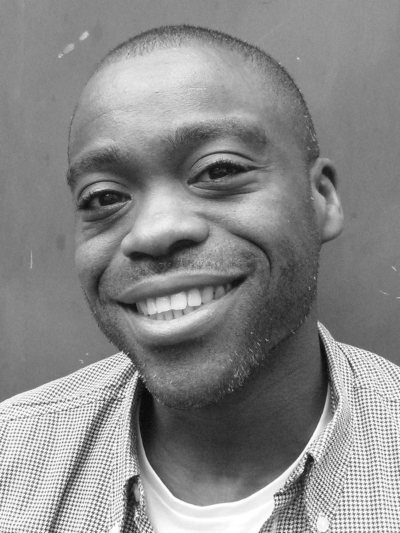 Tim Odofin is an award-winning London based African British voiceover with experience in commercials, explainer video, promos and video games. 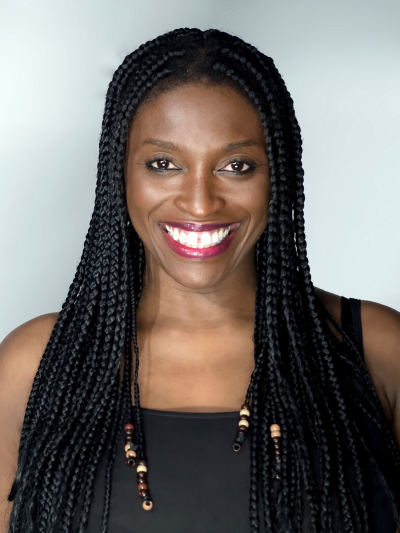 Adele Cutting is a BAFTA award-winning audio professional working in the games industry. Adele worked for 15 years as the Senior Audio Director of Electronic Arts before leaving to found her own audio production company, SoundCuts. 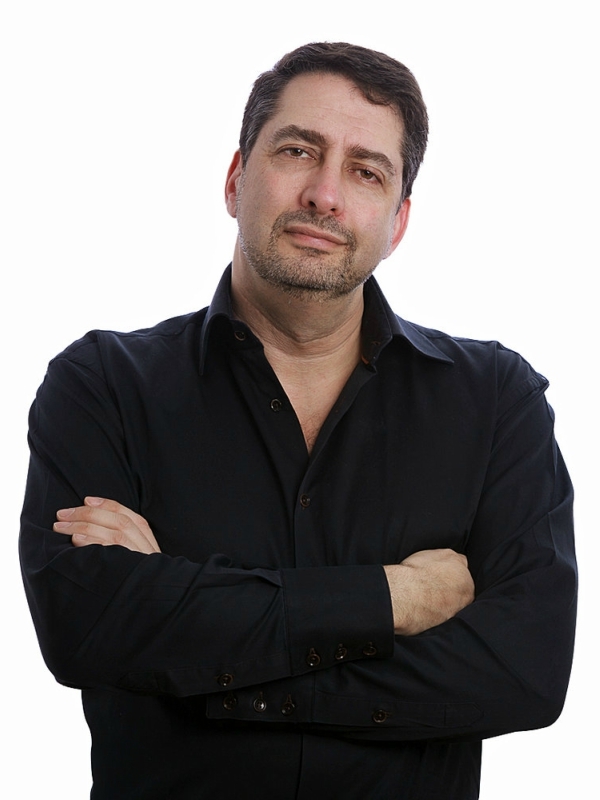 Rolf Veldman is the CEO of Voice123, the world’s first and largest marketplace for professional voice artists. 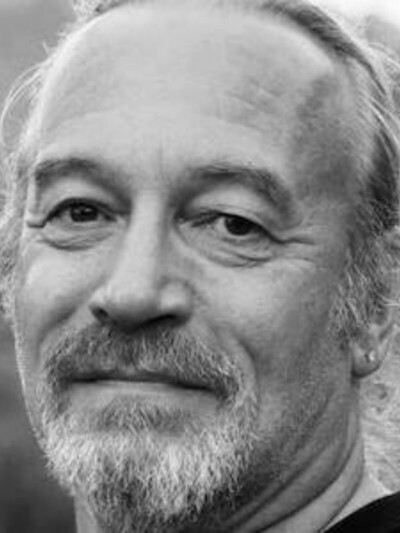 Louis Elman is an ADR director with over 30 years’ experience and is the founder of Louise Elman Associates (LEA), London’s foremost provider of loop groups for the Cinema and Television industry. 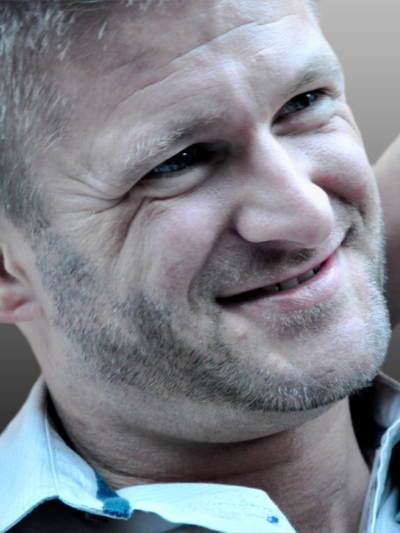 Armin Hierstetter is a German entrepreneur most well known as the founder of bodalgo.com, a thriving marketplace for professional voiceover talent and qualified translators that hosts 6,500 talented voiceovers, speaking a total of 80 languages. 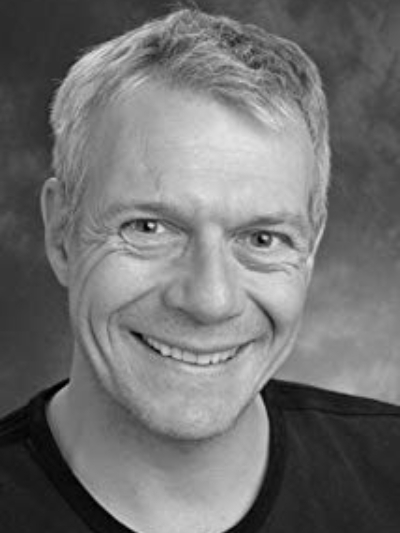 Peter Bishop is an English voice artist and Executive Vice-President of WoVO, a non-profit international industry trade organisation, which educates voice artists and other business on the ethical standards of the voiceover industry. 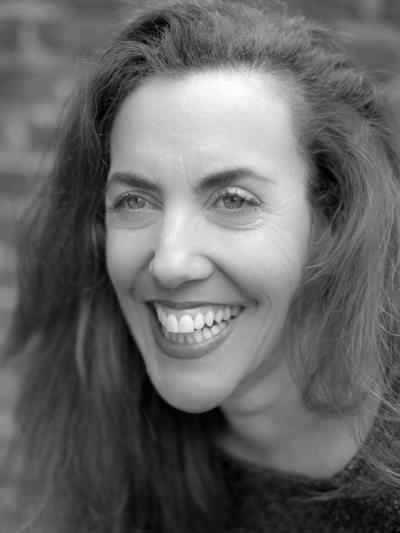 Throughout her 23 years as an actor, 16 years as a voiceover and 10 years running a home studio, Noni Lewis has gained an enviable range of global clients, including big names as varied as Aardman Animations, BBC Radio Four, SKY, The National Trust and British Gas. 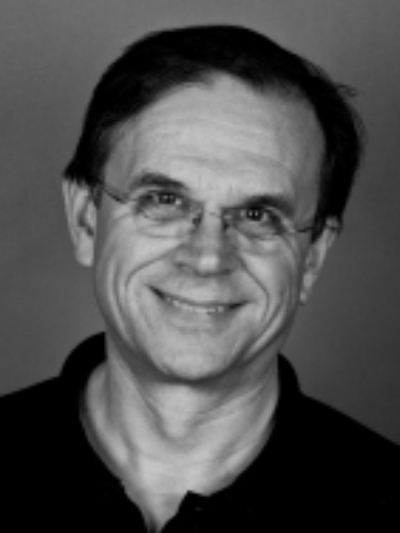 David John is a voice artist and who has been working in nearly every field that the VO industry has to offer for over 30 years, as well as acting Audio Councillor on the Equity Audio Committee. Ally Murphy is a UK based voice actor working in video games, commercials, audiobooks and corporate narration, dealing with clients as iconic as Disney, Argos and Groupon. Tony Jopia is a Chilean born producer, broadcast creative director and director, known for Cute Little Buggers (2017), Cry Wolf 3D (2015) and Deadtime (2012). 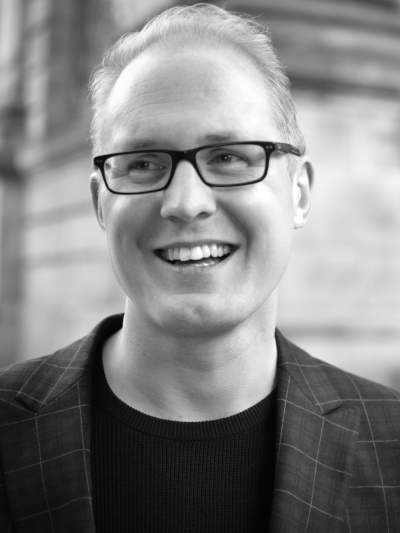 Since 2008, Mike Cooper has worked as a full-time freelance voiceover, working with loyal clients as extensive as BBC World Service radio, HISTORY, QVC, National Geographic, HP, Siemens, BP, Rolls Royce and Xerox, to name but a few. 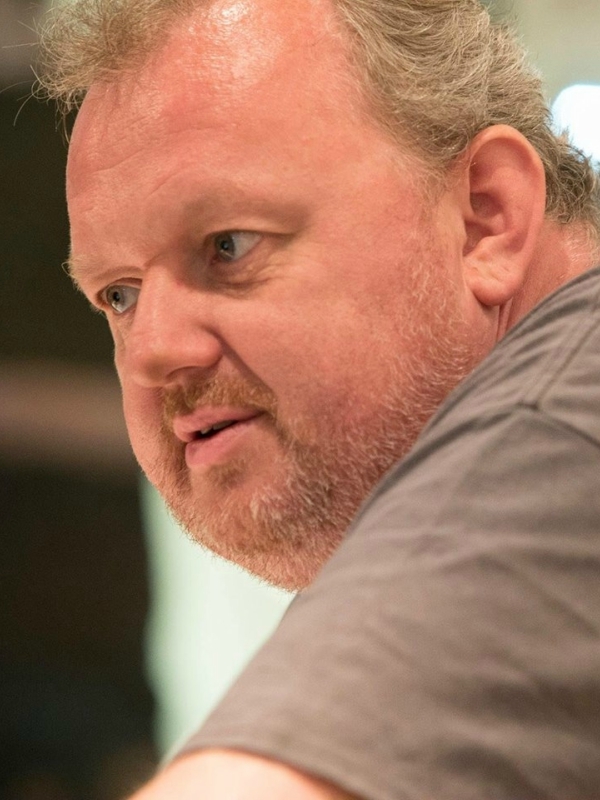 Dave Peacock is an animated character expert, creating timeless animated characters for series as renowned as Thunderbirds Are Go!, Octonauts, Dennis & Gnasher and 101 Dalmatian Street. 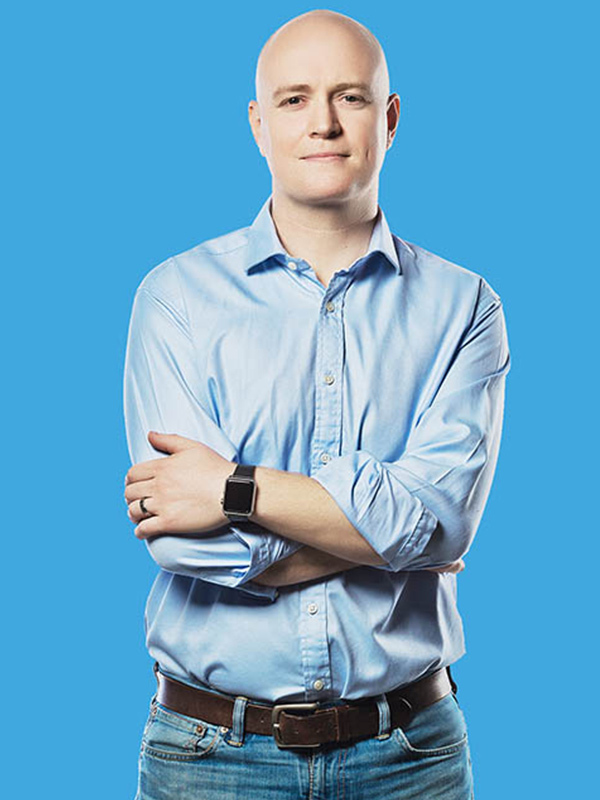 Tess is the co-founder of Fitvoice, a company aimed at monitoring and preventing voice disorders for occupational voice users. 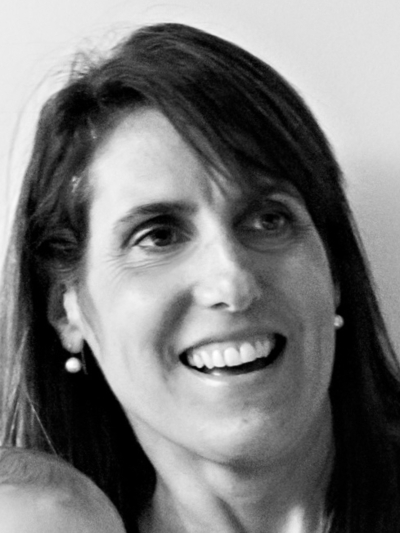 Camilla Laxton is the founder of Chatterbox Voices, a voiceover agency specialising in UK and foreign talent, who work globally with commercial giants and small production houses. 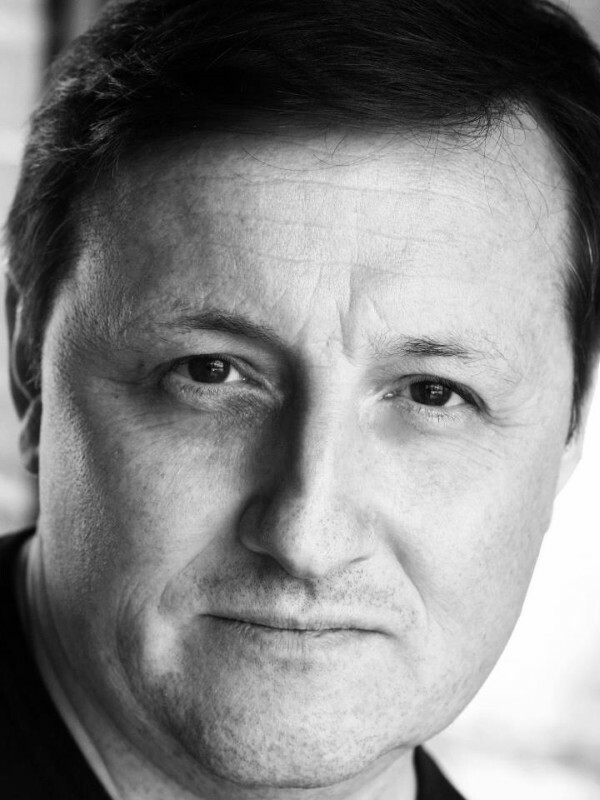 Peter Kenny is a theatre actor with thirty years of experience. 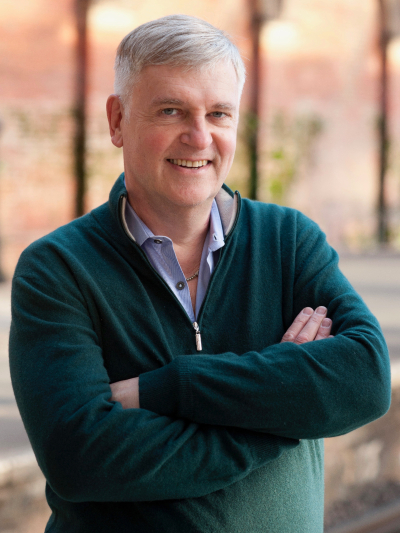 Peter’s expertise is audiobook narration, through which he has recorded over 100 titles and worked with authors as esteemed as Iain M. Banks and Neil Gaiman. 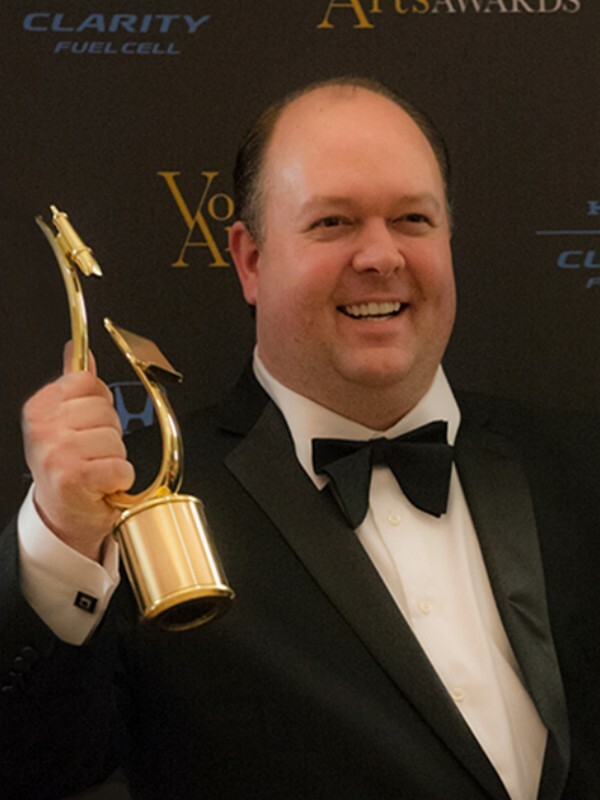 Hugh Edwards is the co-founder of One Voice and Gravy For The Brain, while also finding the time to work as an award-winning voice director and casting director. 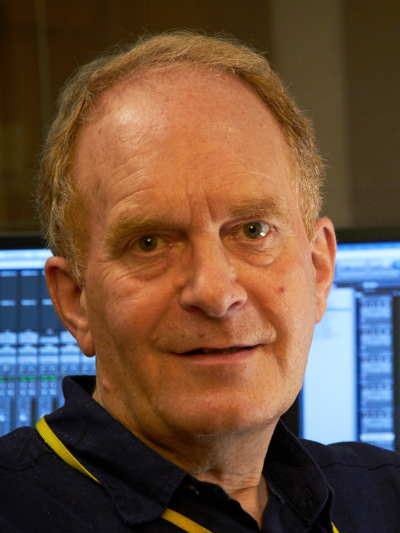 Peter Dickson is the co-founder of The One Voice Conference and has become the most recognisable voice in Britain during his 40 plus year career. Rob Bee has decades of sound engineering experience under his belt, providing expert audio solutions for everything from major live events to home studios.